This wonderful 5 bedroom home in the Reserve of Kings Point was high and dry and NOT affected by Harvey* Master bedroom is down as well as a 5th bedroom/ private mother-in-law suite w/full bath and a private entrance*Whole house generator*The kitchen and master bathroom have been updated*Wood flooring*Spacious great room, gracious dining room and private study*GR up*Pool, spa and a 3-car garage*Willow Creek Elem, Riverwood Middle and Kingwood High are all A+ schools*On a great cul de sc and friendly neighborhood with greenbelt access to schools, pool and more! 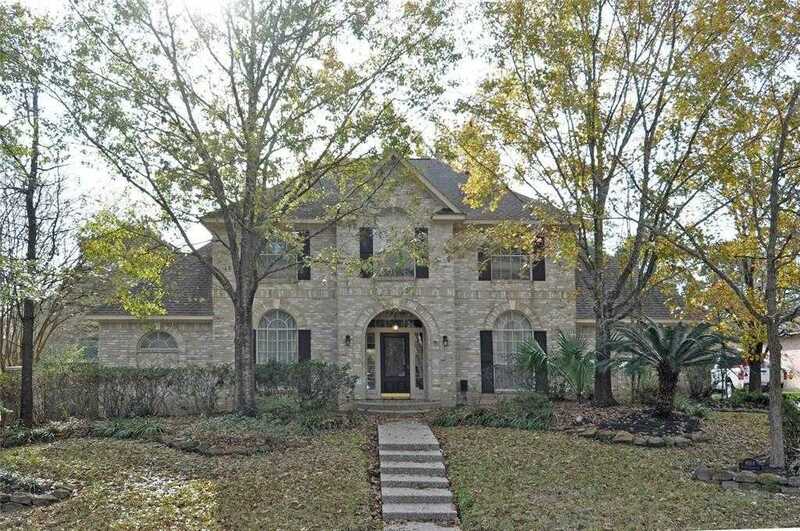 Please, send me more information on this property: MLS# 16743660 – $399,000 – 6018 Rapid Creek Court, Kingwood, TX 77345. I would like to schedule a showing appointment for this property: MLS# 16743660 – $399,000 – 6018 Rapid Creek Court, Kingwood, TX 77345.